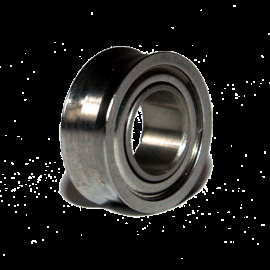 Bearings There are 7 products. 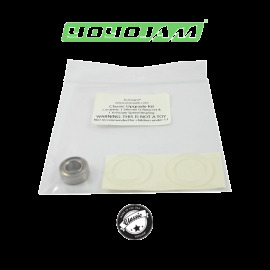 A fantastic, inexpensive, good quality curved bearing from Yoyo Village. 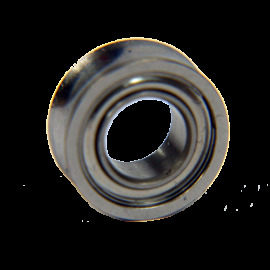 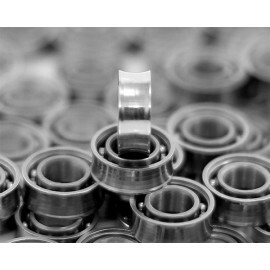 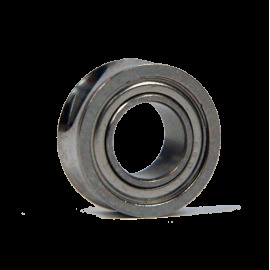 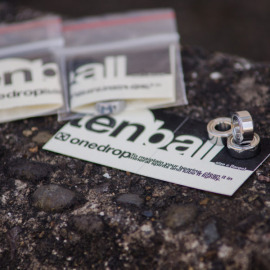 A size C and 8 balls, these bearings come shieldless for easier cleaning.